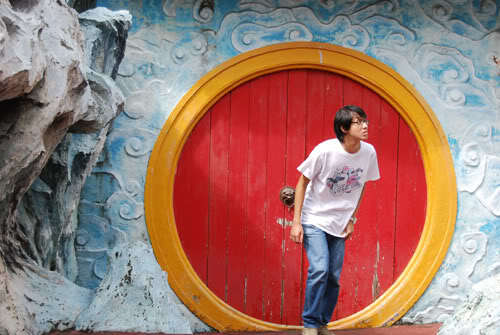 Over the summer break, Zhi Wen decides to move out of his parents’ house to live with his two friends. After discovering that Ah Pin and Mark are professional bicycle thieves, Zhi Wen slowly finds himself entrapped in a strange world of vice and deception. A magical personality game they play will finally cause them to switch identities with one another. 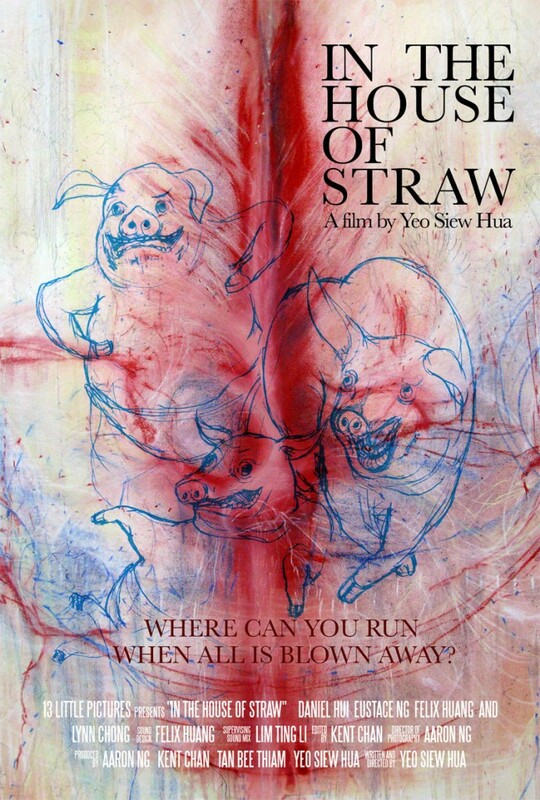 The film is the tale of the three little pigs set in the modern landscape of urbanised Singapore. Will the three little pigs live happily ever after?